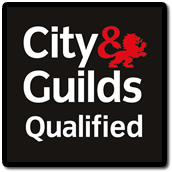 Chainsaw Courses Now Available in Holland TCS. 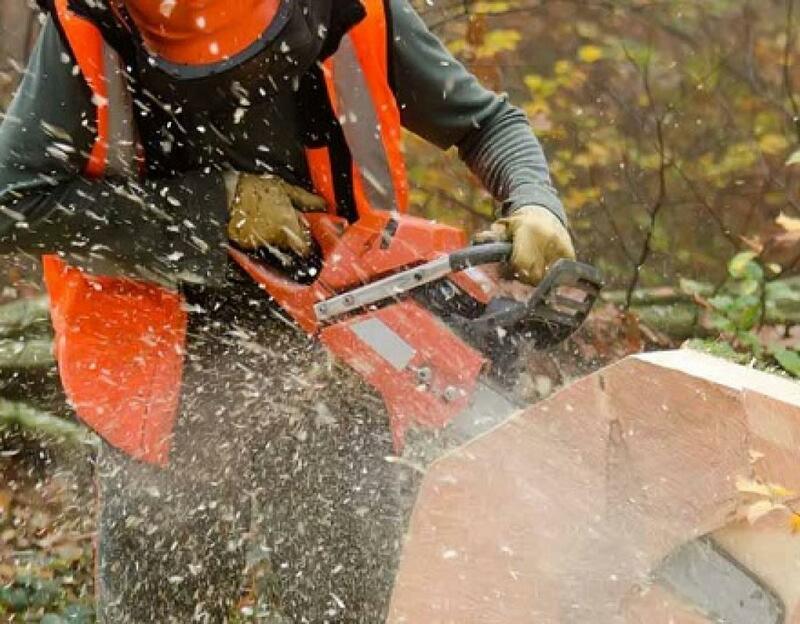 The Health and Safety Authority (HSA) is concerned with the increased number of fatalities involving chainsaws at work. Over the last 5 years 12 persons have suffered a fatal accident arising from the use of chainsaws or tree felling work activities. The Teagasc National Farm Survey indicates that about 6.5% of all injuries, in the Agriculture & Forestry sector, are chainsaw or wood related indicating that approximately 120 serious injuries occur each year. Self-employed farmers, farm workers and contractors are particularly at risk. These persons may only use chainsaws occasionally and may lack the training, experience and knowledge required for certain tasks. For more information please call us on 01 401 96 00.